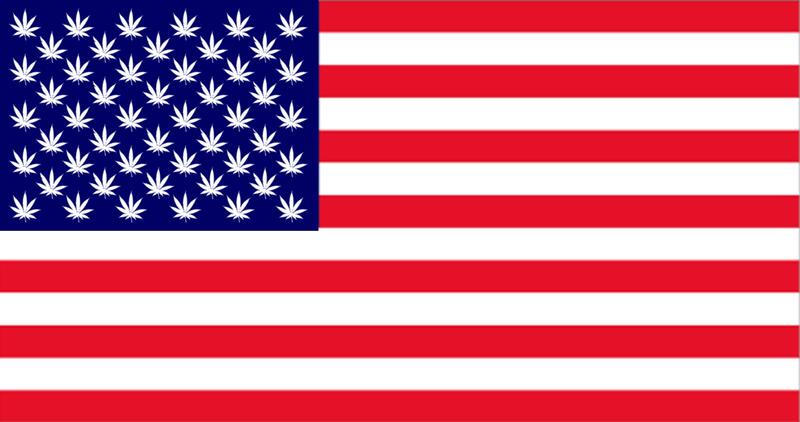 Will 59 Million More Americans Get Access to Marijuana in 2016? California and Florida could both pass legalized marijuana measures next year. Marijuana advocates have been gaining momentum in states that have yet to legalize marijuana, but supporters and those interested in the legalization efforts are undeniably watching most closely to see what happens in California and Florida.